Why Is Lipton Called Lipton? Lipton tea, whether in to-go tubes, chilled bottles at the mini-mart, the dispenser at the burger joint, or in simple tea bags, is indisputably part of our lives. Thomas J. Lipton became the man who would revolutionize the tea industry. In 1890, he made his first tea plantation purchase when he bought 5,500 acres of the Dambatenne Tea Plantation in the Ceylon region, India’s high country. He reorganized the plantation in a way not previously seen and his efforts saw an increase in production efficiency. 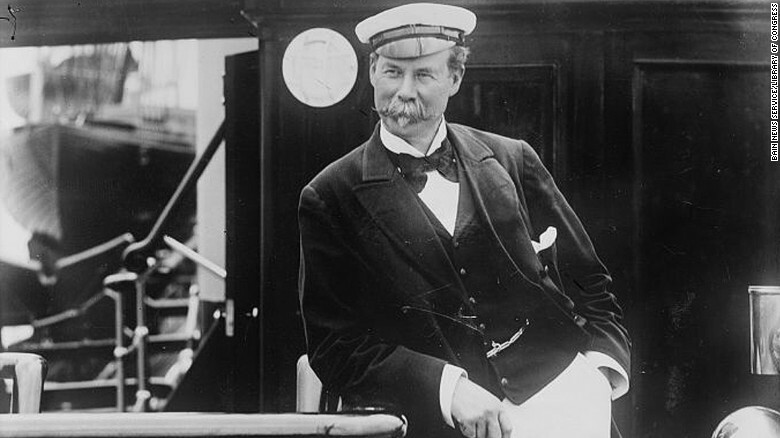 Surprisingly, Thomas J. Lipton was a millionaire before he ever shipped his first batch of tea. 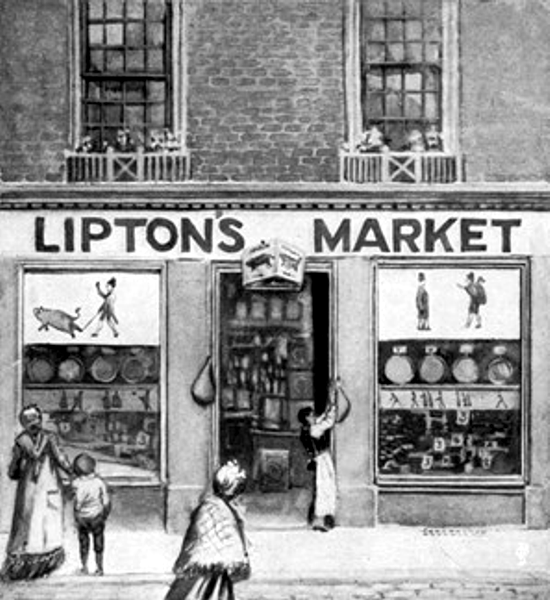 In 1871, he opened his first Lipton store in Glasgow and did so with much pomp and circumstance. 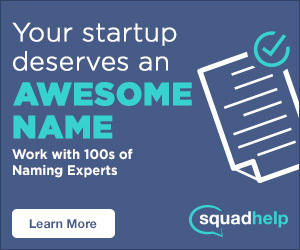 He created his own currency (bitcoin’s great, great grandparent, anyone?) and imported the world’s largest cheese to commemorate the occasion. When his first 20,000 tea chests made it to Glasgow, he threw a party – complete with a brass band and a parade. Thomas Lipton was a creative marketer and well ahead of his time. He also felt that tea should be inclusive. Until Lipton further revolutionized the tea industry, tea was mostly (or solely, depending on the source) drunk by the upper class. He founded the Thomas J. Lipton Company in 1893 to improve the accessibility of tea for the lower and middle classes by packaging tea in various weights instead of by the crate. An interesting tidbit: tea bags came about as an accident. An American by the name of Thomas Sullivan was shipping tea in silk bags and customers thought the whole bag was for steeping the tea. Lipton capitalized on this idea by being the first to put brewing instructions on the tea bag tags. Why Is It Called Lipton? Lipton completely changed the tea industry. His success was phenomenal in both the US and the UK. In 1898, Queen Victoria knighted Thomas J. Lipton, at the age of 48, in recognition of his exceptional contributions to society. Sir Thomas J. Lipton essentially became the Knight of Tea. Being so incredibly influential in the tea industry, it only seems fitting that his company should bear his name. Today, Lipton is committed to sustainability. In 2007, Lipton teamed up with the Rainforest Alliance to create the goal that 100% of their leaf tea would be Rainforest Alliance Certified by 2015 – and they reached their goal. Lipton, one of the only brands whose estates and research facilities are independently owned, is committed to Earth-friendly practices, conservation, and helping to improve the quality of farmers’ lives.